You can choose from 50€, 100€, 200€ a 300€. Advanced reservation/booking is required for the vouchers redemption. 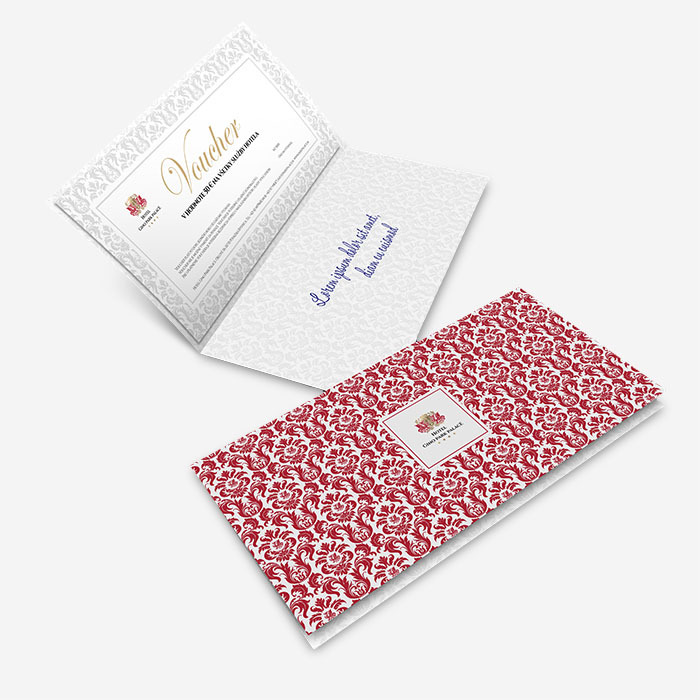 The vouchers are non-refundable and cannot be exchanged for cash in part or full and are valid for single transactions only. Strictly no extension of the expiry date from the date of issue will be allowed.The vouchers are not valid during sale, special events or in conjunction with any special promotion at the Hotel. 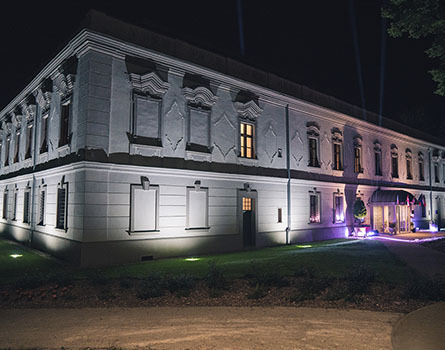 Treat yourself with a romantic weekend for couples in the charming Gino Park Palace Hotel situated in a 17th-century historic mansion. In wonderful settings with an unforgettable atmosphere, you will enjoy gourmet experience in the stylish restaurant and perfect relaxation in our Wellness Center. Pamper yourself with peaceful, comforting a relaxing stay.  Enjoy our caring approach and the pleasant atmosphere of the Gino Park Palace Hotel, relax in the intimate ambience of our Wellness Center. Enjoy the luxurious atmosphere as a couple. The Gino Stay Package is an ideal weekend experience throughout the year. I agree with processing of personal data for marketing purposes.